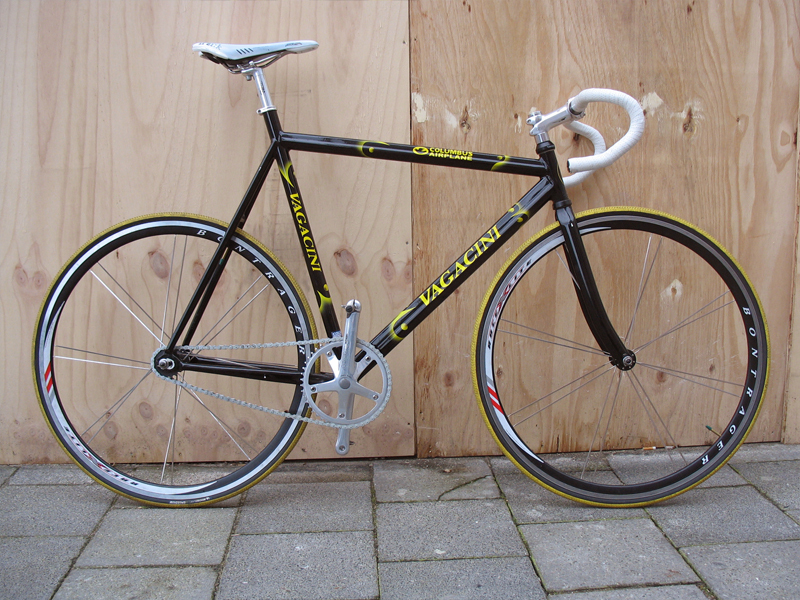 I was searching google with safe search = off, and I saw someone had posted pictures of their Vagacini on Flickr. 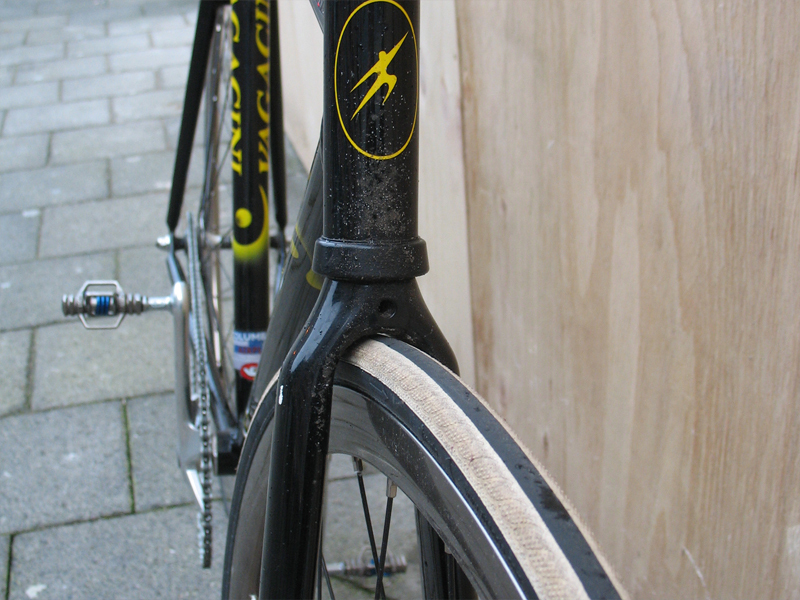 You don’t often see Vagacini on Flickr, but I’d say that this one is pretty hot. There was only one Vagacini closeup shot, but you can tell it is super tight. You couldn’t fit bigger rubber in there, or at least not in the front.